Raycast - how to rotate the skybox? I'd like to ask for a little help with Raycast. I found some skybox models here and there, and none of them have the EnvRotate controls like the ones on the Helipad Golden Hour skybox. That being said, how do I rotate them? Rotating all the other models is a lot of work .-. 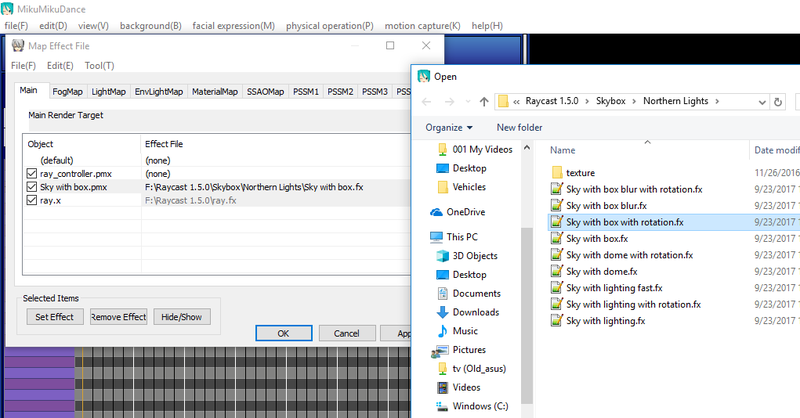 Look in the skybox folder and see if there is an option for Skybox with Rotation. If there is you can replace the Sky with box with the rotation one under the Main tab.